Huawei has now launched its latest device in India. The Honor Play is notable for being the cheapest device to be released with Huawei's flagship Kirin 970 SoC. Honor released the Honor Play in China two months ago, and the company has finally brought the device to the Indian market. 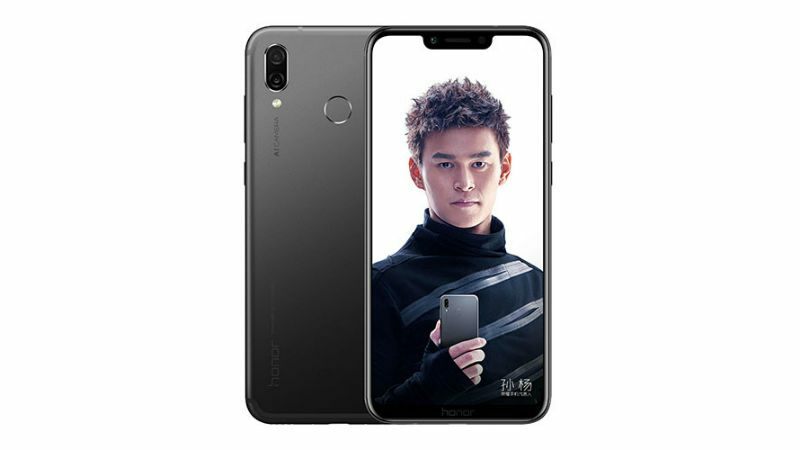 The Honor Play is intended to be an attempt at making a gaming device, although there's not much about it that would make it a worthy competitor in a niche that boasts of devices like the Xiaomi Black Shark, Razer Phone, and Asus ROG Phone. The Honor Play sports a 6.3-inch FHD+ display, an exact resolution of 2340x1080 telling you all you need to know about its notch capabilities. It comes in two variants: one with 4 GB of RAM, and the other with 6 GB of RAM. Both feature 64 GB of storage. The Honor Play is peculiar for being hands-down the cheapest device you can get with a current-gen flagship SoC. It's powered by the Kirin 970, the same SoC seen on flagships like the Huawei P20 Pro and Mate 10 Pro. It is also equipped with Huawei's new GPU Turbo technology for more poweful, efficient graphic handling. Camera-wise, the Honor Play is nothing spectacular. It sports a 16 MP + 2 MP—the same setup seen on the P20 Lite—dual rear camera lineup, and a single 16 MP selfie shooter. This is a far cry from the camera specifications of devices like the Huawei P20 or even the Honor 10. There is, of course, a reason for that. The Honor Play with 4 GB of RAM comes with a INR 19,999 ($290) price tag, while the one with 6 GB will set buyers back INR 23,999 ($349). That is, without a doubt, ridiculous value for a sub-premium device with flagship-tier performance.